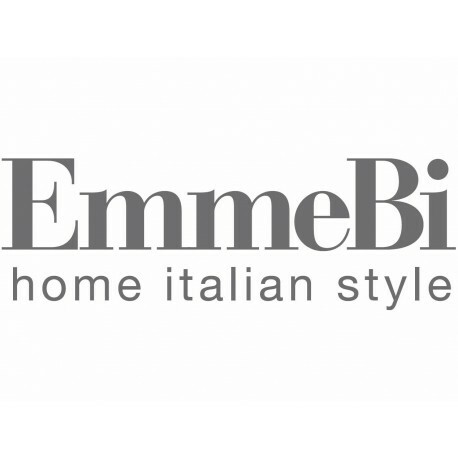 Originality, functionality, essentiality: these have been the EmmeBi values in about 40 years of its history. The Company is leaded by two women, two sisters who are going on their’s father way, who founded EmmeBi, and from year to year produce pieces of furniture which can be easily placed in every room. And they express the needs of contemporary way of living with attention and emotion. Surprising details. A good mixture of rigour and imagination. Each piece of furniture by EmmeBi leaves intentionally space to everyone’s life. Wardrobes, tables, beds, bookcases, complementary items for the living and for the night area. The shapes rise from the continuous and stimulant co-operation between the Company and the designers, with a lively curiosity for trends, materials, technologies; and then the ability to express shapes which last longer than trends and give emotions for long time. These pieces become icons of the past and of the present.